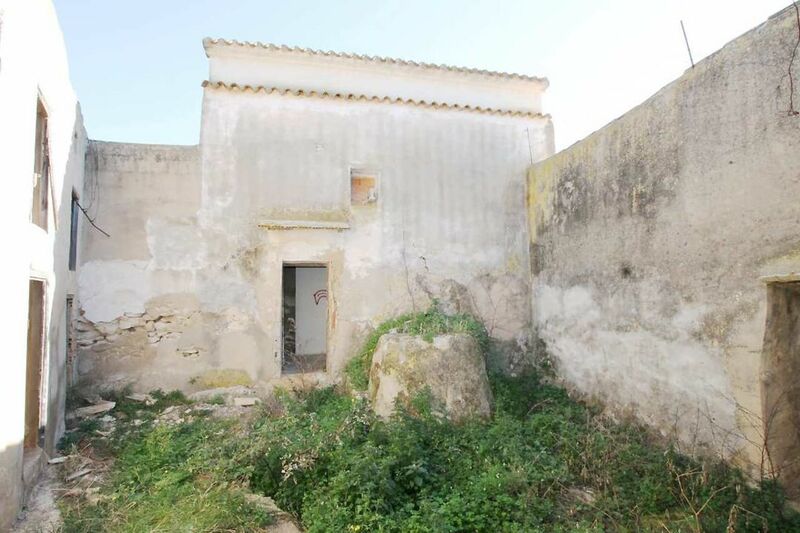 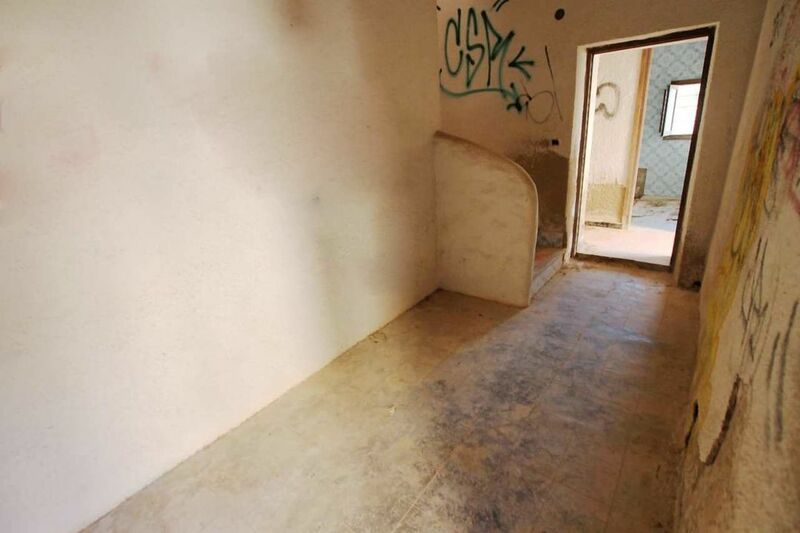 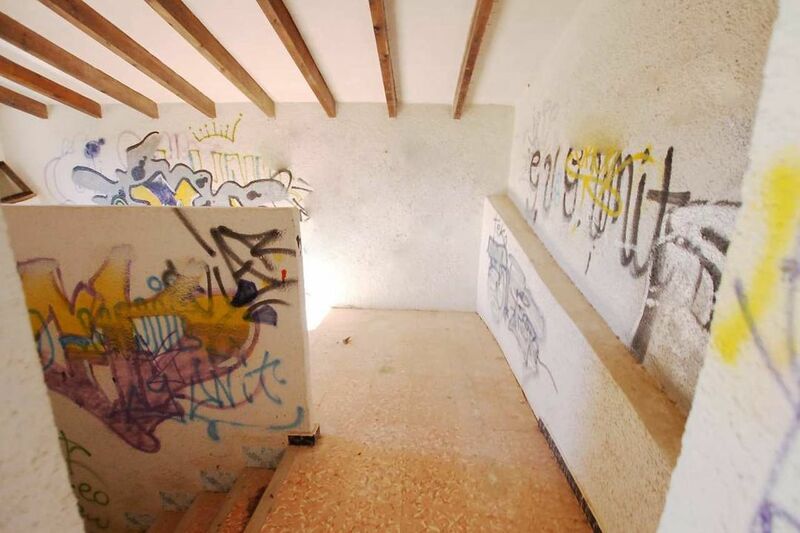 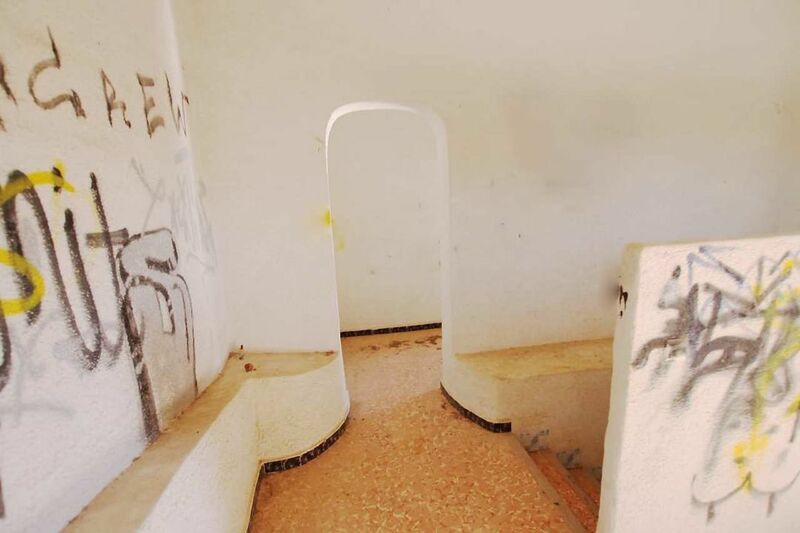 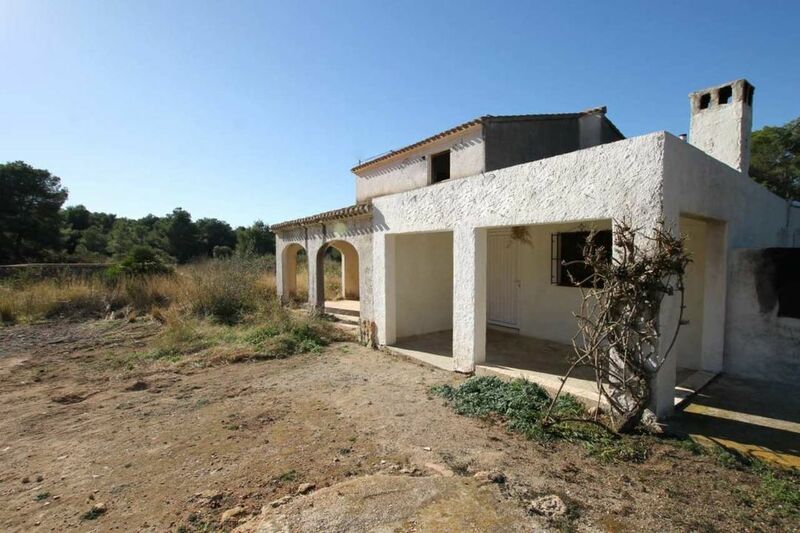 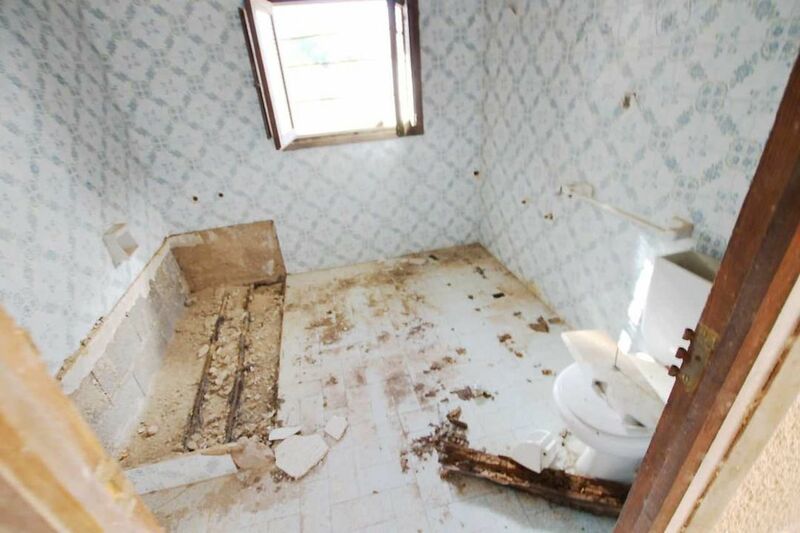 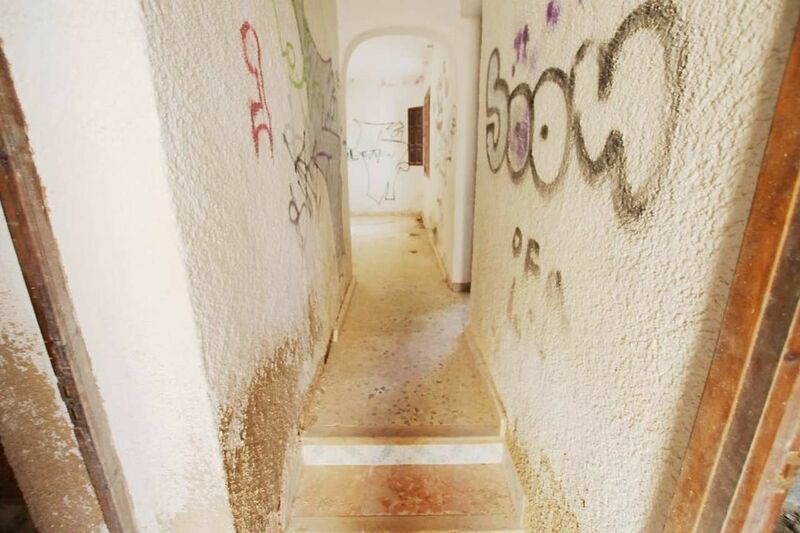 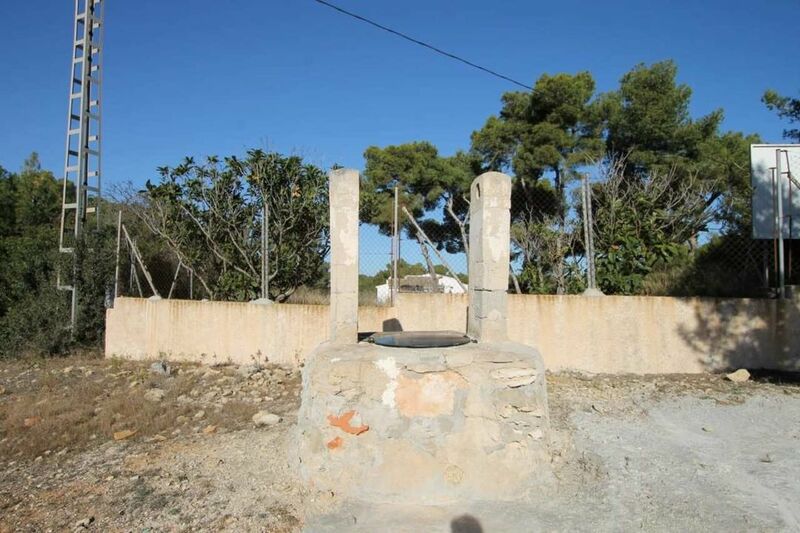 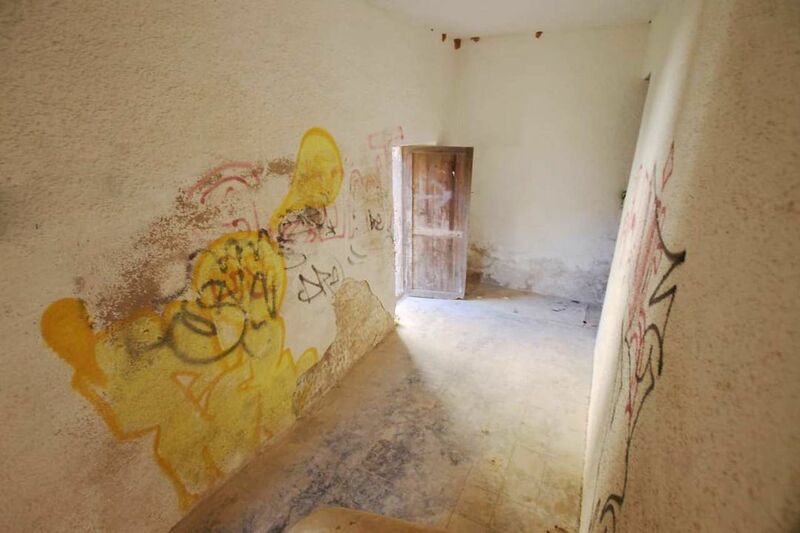 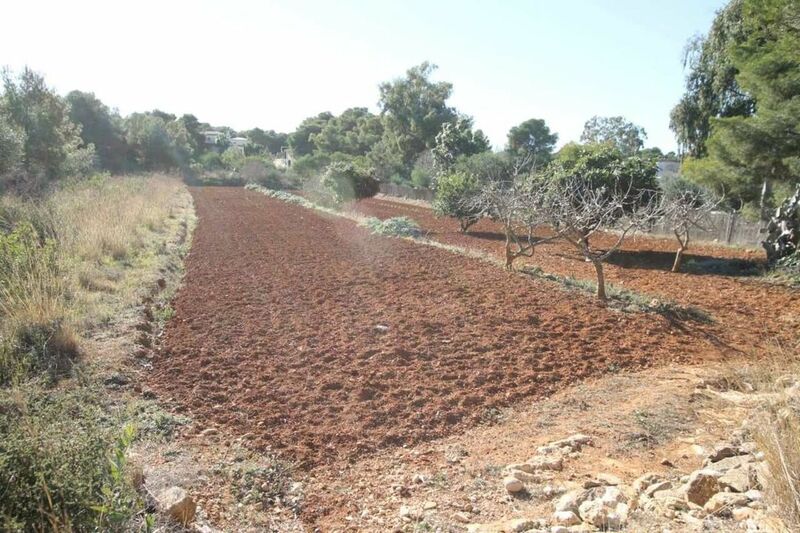 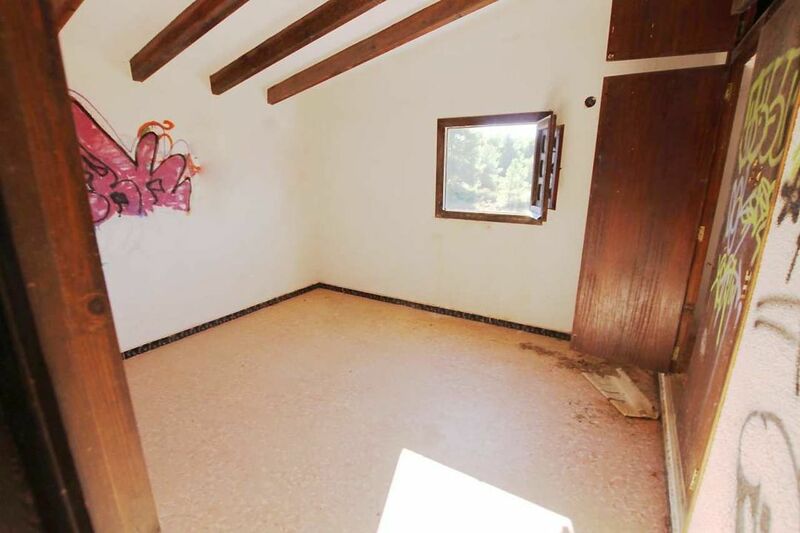 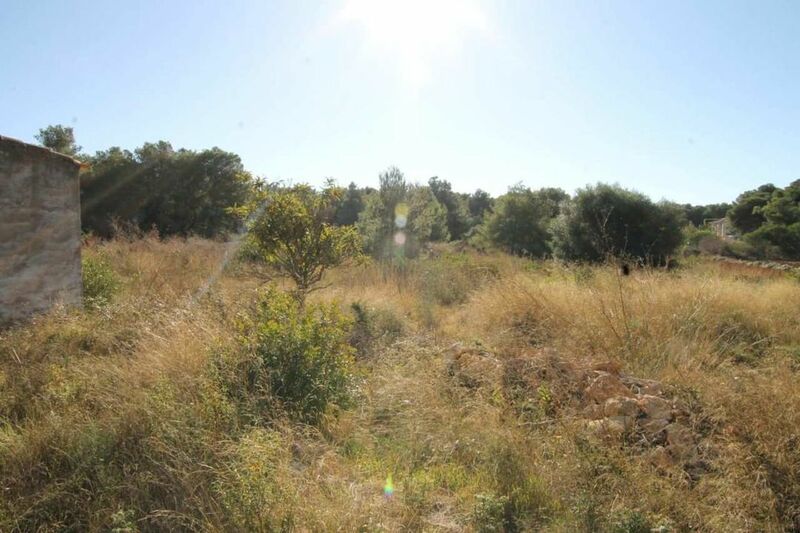 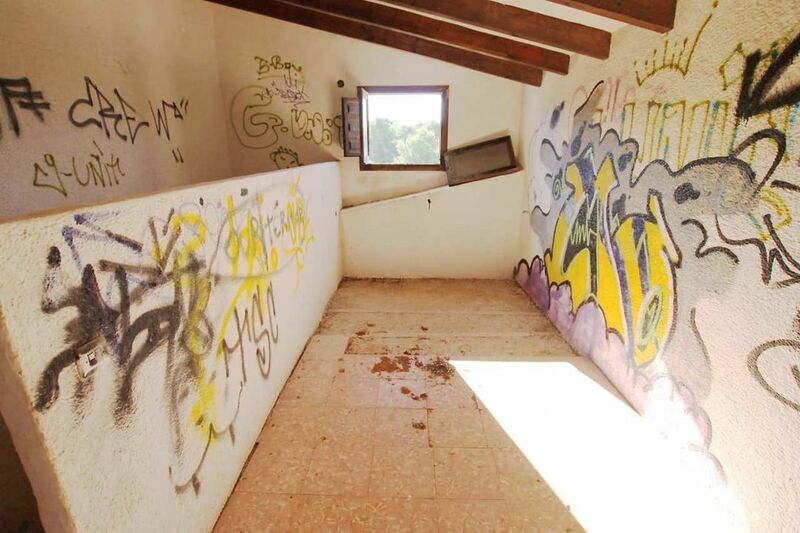 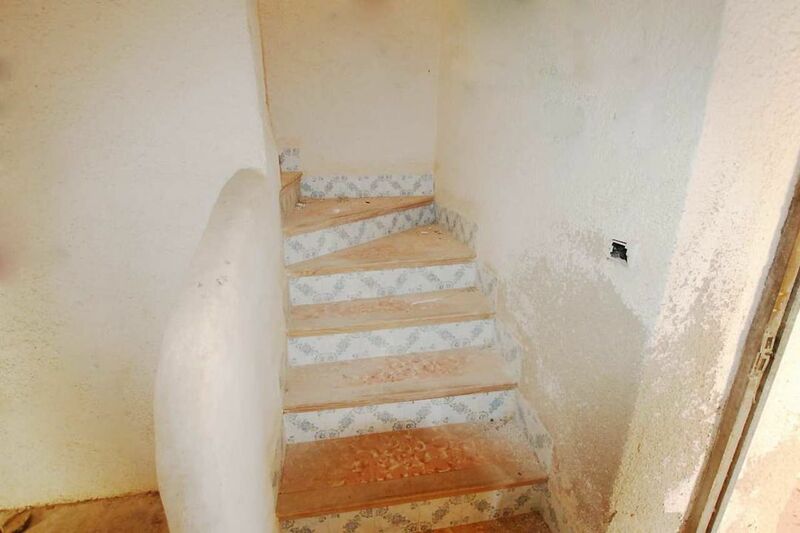 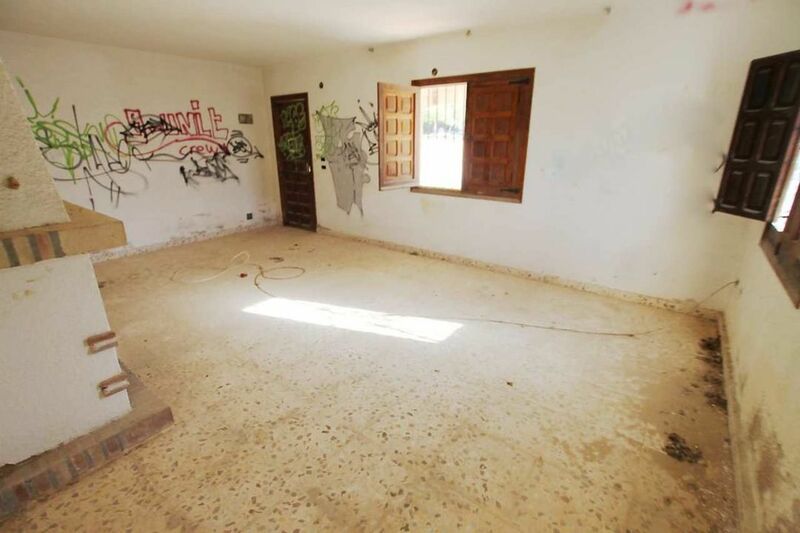 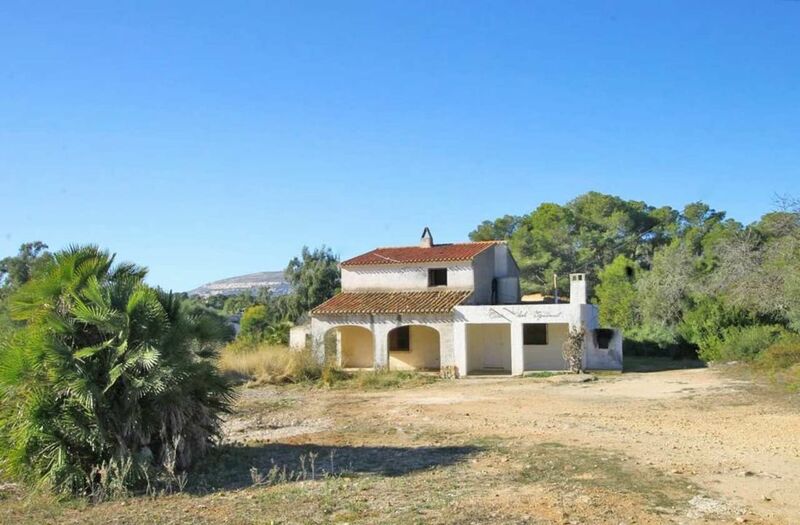 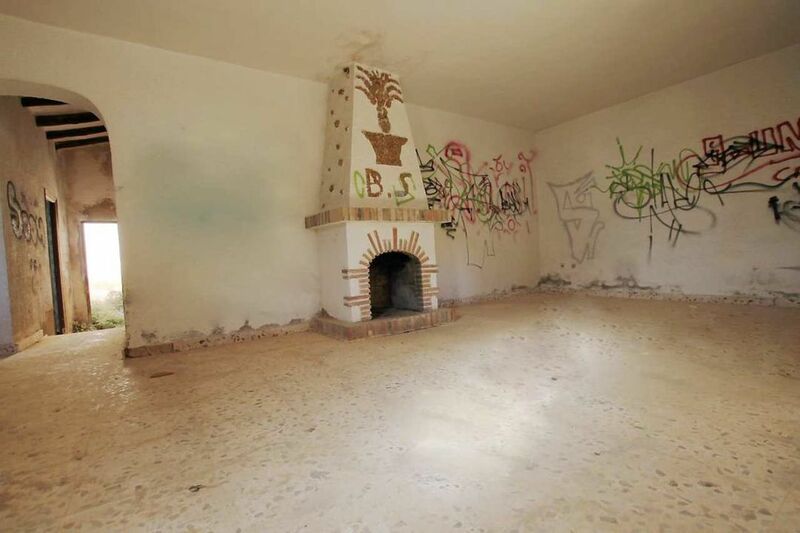 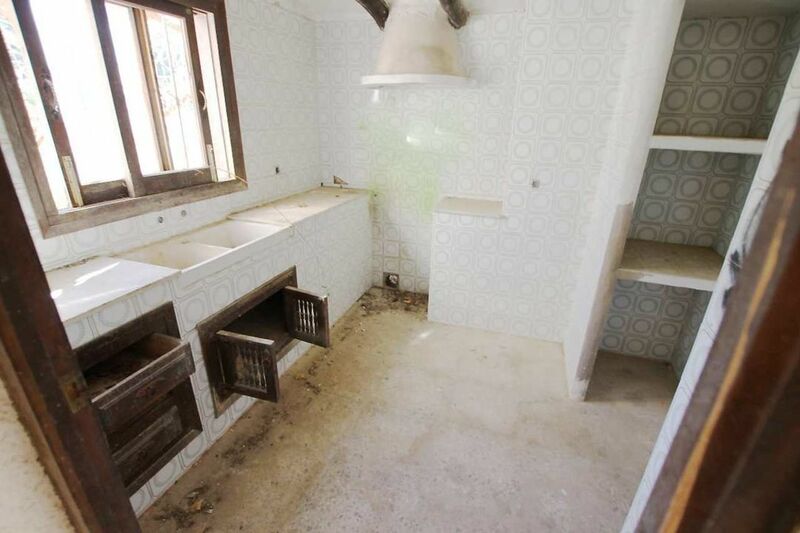 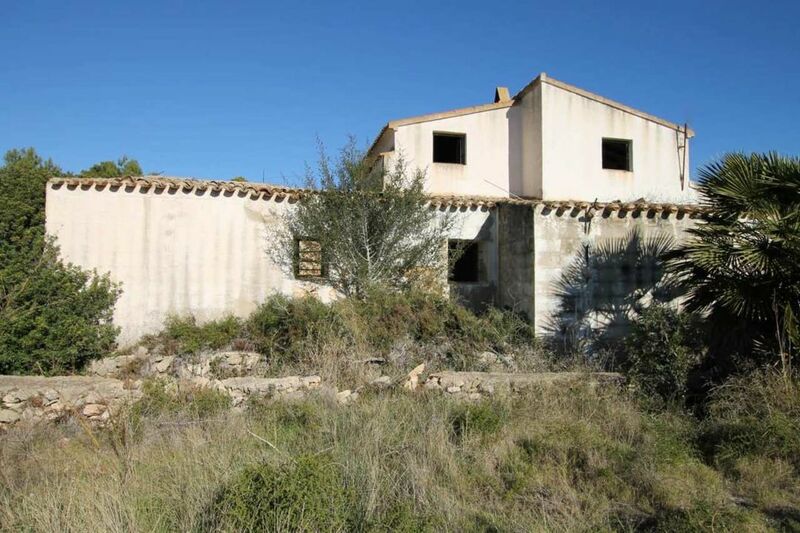 For Sale: Large plot of land with two derelict properties to reform in the Balcon al Mar area of Jávea. 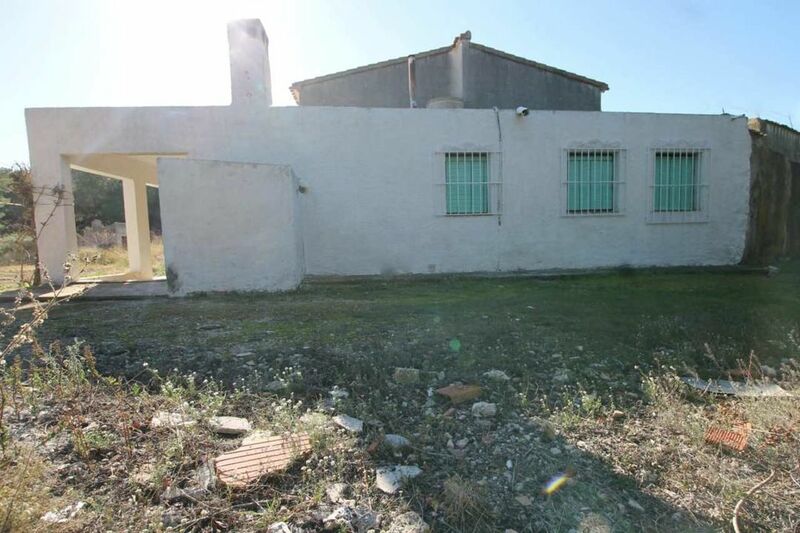 The land totals over 6500m² and there are two buildings, one of over 240m² and another smaller one of over 45m². 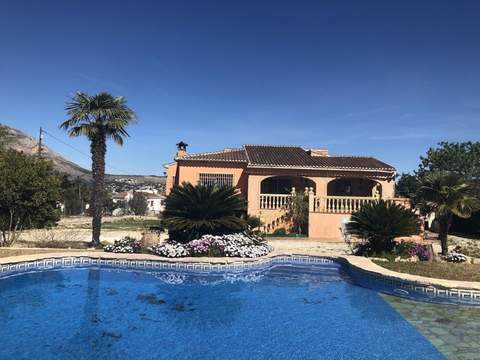 These properties are conveniently located for the restaurants and amenities that the Balcon al Mar urbanisation provides.